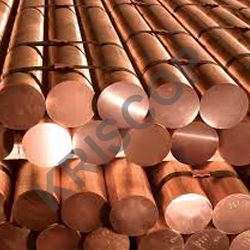 KRISCOP Copper Anodes are precision manufactured using pure Copper cathode that makes these highly useful in application areas like for making decorative items, used in Rotogravure machines for printed circuitry, used as electrical ground rod, in electro-forming applications and in many other functional uses. 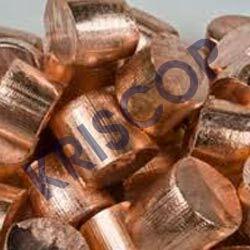 KRISCOP Copper Nuggets are the special purity Copper anodes that are developed using virgin Copper cathode. 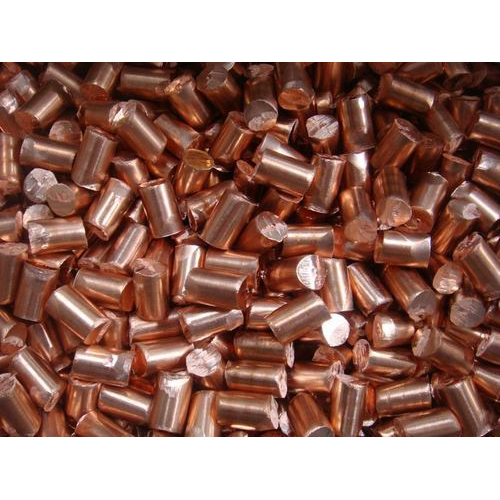 These nuggets of Copper find application in forming many end products in applications involving Printed Circuitry, Electro-forming, Electrical Ground Rod and in many other functional plating applications. 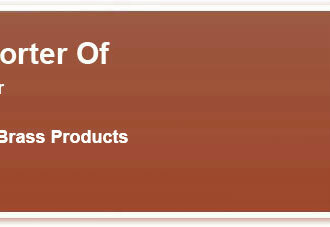 Available Grades: Phosphorised Copper Anodes and Electrolytic Copper Anodes. 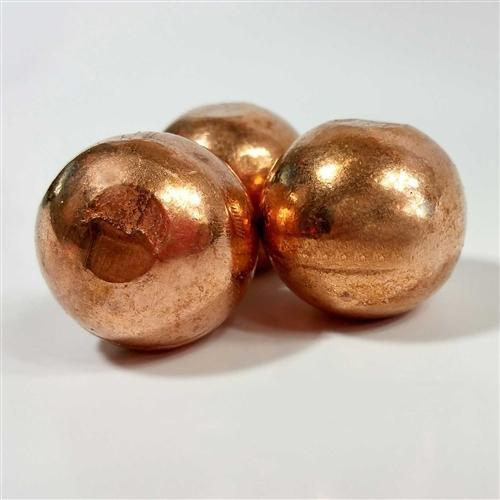 KRISCOP Copper Balls are the special purity Copper anodes that are developed from virgin Copper cathode to match up with the application demands in areas like Printed Circuitry, Electrical Ground Rod, Decorative, Rotogravure, Electro-forming as well as in other functional plating applications. Further, our rich product and process knowledge also allows us to offer ball sizes as per the specifications provided by the customers. 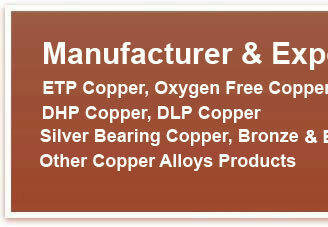 We are a well-known Manufacturer and Supplier of Copper Billets that are manufactured from optimal quality copper. These Copper Billets undergo stringent quality tests to ensure these billets are made as per the highest industry standards. 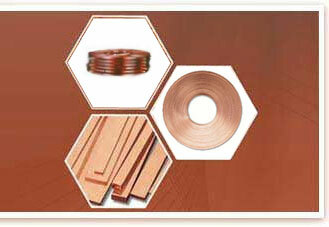 We offer Copper Billets in various specifications.